Situated in Hahndorf, this hotel is within 9 mi (15 km) of Platform 1 Heritage Farm Railway, Cleland Conservation Park, and Barrister Block. Mount Lofty Botanic Garden and Belair National Park are also within 12 mi (20 km). Situated in the historical district, this motel is within 9 mi (15 km) of Platform 1 Heritage Farm Railway, Cleland Conservation Park, and Barrister Block. Mount Lofty Botanic Garden and Belair National Park are also within 12 mi (20 km). 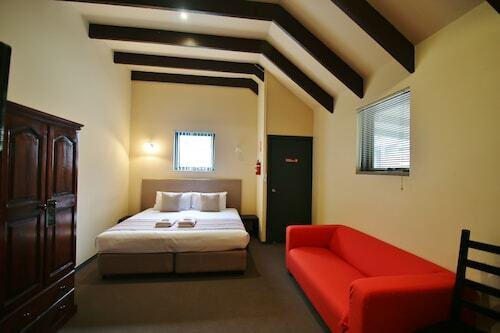 Situated in Hahndorf, this motel is 10 mi (16.1 km) from Mount Lofty Botanic Garden. 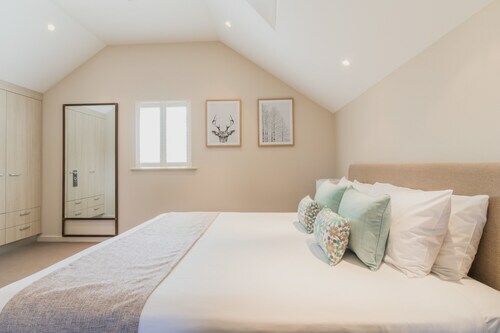 Set in Hahndorf, this family-friendly campground is within 9 mi (15 km) of Platform 1 Heritage Farm Railway, Cleland Conservation Park, and Mount Lofty Botanic Garden. Belair National Park and Barrister Block are also within 12 mi (20 km). Situated in Hahndorf, this motel is within 9 mi (15 km) of Platform 1 Heritage Farm Railway, Cleland Conservation Park, and Barrister Block. Mount Lofty Botanic Garden and Belair National Park are also within 12 mi (20 km). Situated in Hahndorf, this apartment building is within 9 mi (15 km) of Platform 1 Heritage Farm Railway, Cleland Conservation Park, and Barrister Block. Mount Lofty Botanic Garden and Belair National Park are also within 12 mi (20 km). Hahndorf is the oldest surviving German settlement in Australia and the Central European influence of its early inhabitants continues to thrive in this pretty Adelaide Hills town. 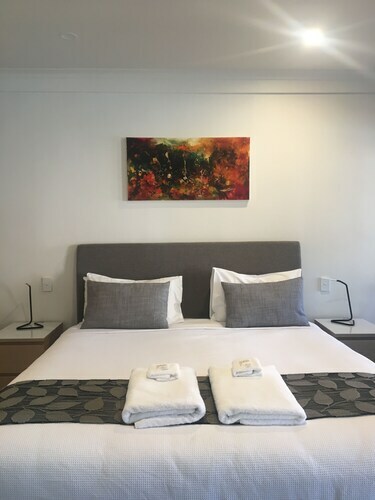 Located just twenty minutes from the South Australian capital our Hahndorf accommodation lies at the entrance to the beautiful Adelaide Hills region, making it the perfect base for exploring the whole area. 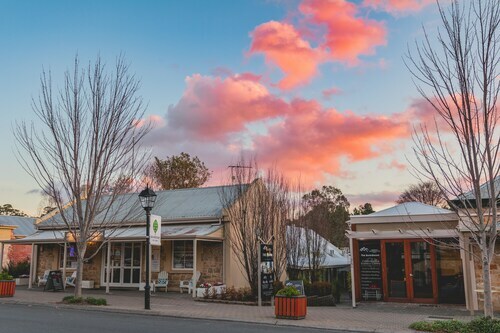 Hahndorf’s picturesque streets are lined with leafy maple trees, providing shade in the warmer months, and a colourful show as they change colour in the lead-up to winter. Behind the trees you will find charming old buildings filled with scents of German bakeries and deli’s. As a backdrop for your much deserved holiday, you can’t get much better than what surrounds our Hahndorf hotels! The landscape of rolling hillsides and sprawling green fields of fresh Hahndorf produce have proven an inspiration for the arty crowd, and spawned the Hahndorf Academy. Dedicated to arts, craft and the heritage of the region, the academy is a must-see during your stay in a Hahndorf hotel, with four galleries, a history museum and art classes to discover and enjoy. Need insider tips on must-see attractions in Hahndorf? Check out our Hahndorf travel guide! How Much is a Hotel Room in Hahndorf? Hotels in Hahndorf start at AU$75 per night. Prices and availability subject to change. Additional terms may apply. High standard of service. Good location. Room was well appointed and comfortable. Walls were a little stark. Would have liked some pictures on the walls of scenic locations in and around Adelaide.